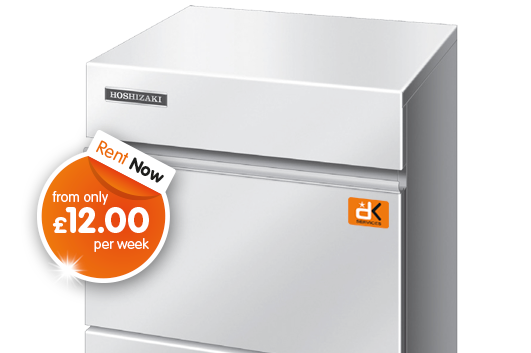 Our Ice Maker range is great value and consistently reliable. 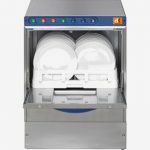 These machines are easy to use and are all electro mechanical meaning there are no electronics. This makes the machine more cost efficient to service. 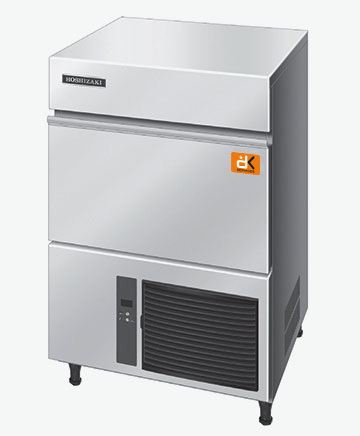 The IM-21 is the smallest self-contained under counter cube Ice Maker. 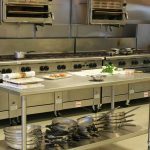 It is suited for placement under bars and food servicing countertops. This model maintains low levels of water- and energy consumption. 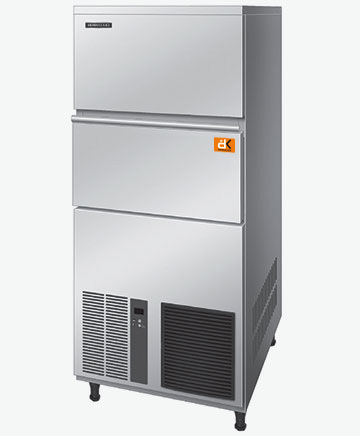 The IM-45 (air cooled) are self contained ice machines. These models maintain low levels of water- and energy consumption. 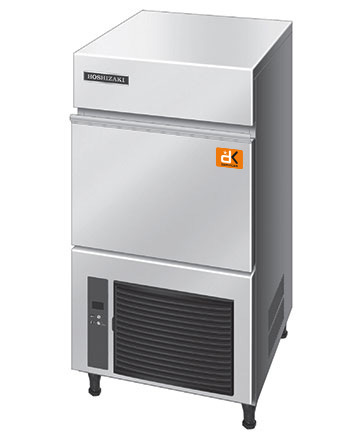 The IM-65NE (air cooled) and IM-65WNE (water cooled) are self contained ice machines. These models maintain low levels of water- and energy consumption. 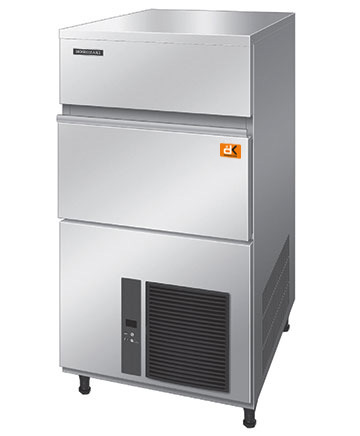 The IM-100NE (air cooled) and the IM-100WNE (water cooled) are self contained ice machines. These models maintain low levels of water- and energy consumption. 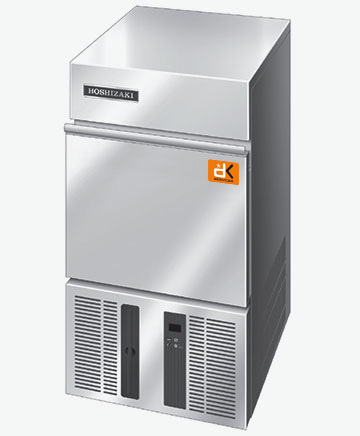 The IM-240NE (air cooled) and IM-240WNE (water cooled) are the largest self contained cube ice machines. These models maintain low levels of water- and energy consumption.